We are most fortunate to invite you to a talk given by Professor Lawrence Goldman, Director of the Institute of Historical Research at the School of Advanced Study in the University of London, and a Senior Research Fellow at St Peter’s College Oxford. ‘Jewish Lives in Dictionary of National Biography – from Medieval Norwich to Eretz Yisrael’. He was the first Editor of the newly-published Oxford Dictionary of National Biography, a post he held for from 2004 to 2014. 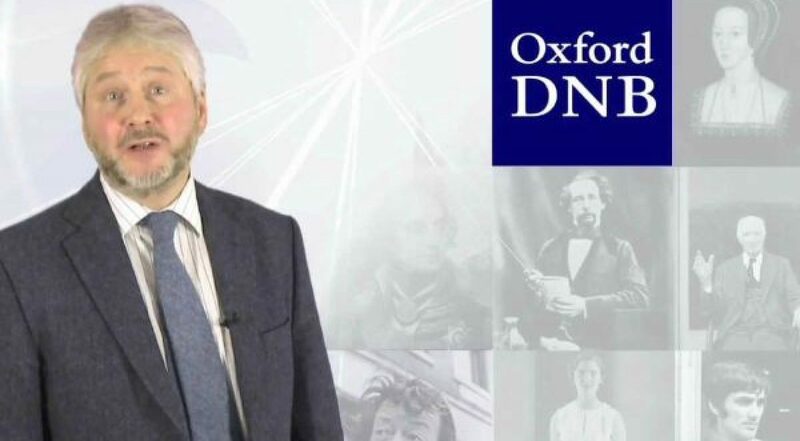 The ODNB, is the record, in more than 65 million words, of the most notable figures in British history. Professor Goldman has a home at Southwold and recently visited the Synagogue and offered to come along and talk to us to help our fundraising efforts. So all proceeds will go to be NHC building fund. The entrance charge for the talk is £8.00, which will include a delicious afternoon cream tea. All welcome.